Antimicrobial resistance (AMR) is the phenomenon of microorganisms developing the ability to stop the action of antimicrobial drugs from working against the microorganisms. The relentless growth of drug-resistant microorganisms, commonly known as superbugs, is a global public health threat. 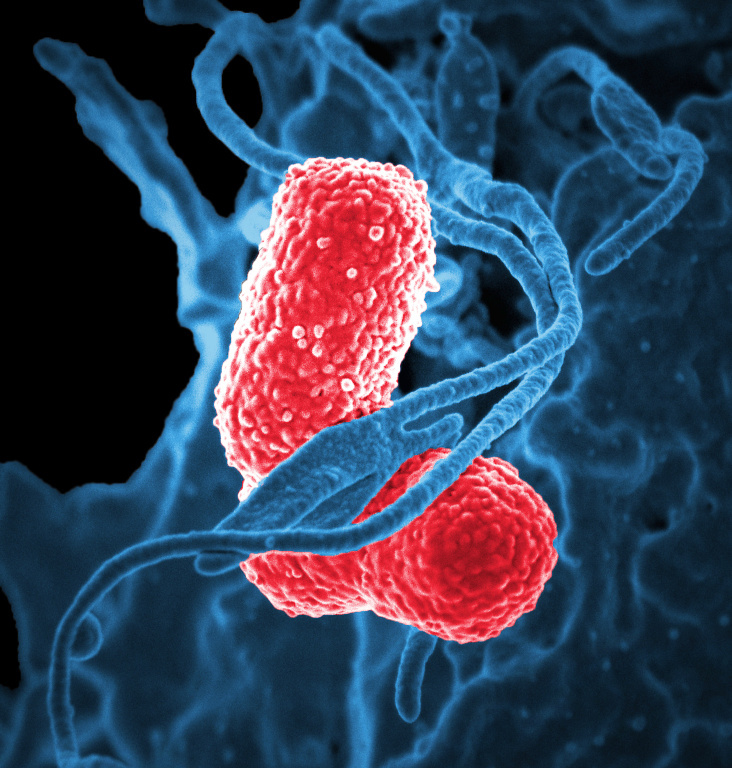 Many existing antimicrobial treatments have been rendered ineffective due to AMR, leading to an urgent need to develop new therapeutics, diagnostics and preventatives to combat superbugs. C-CAMP has recognized the significance of AMR and is working towards fostering and amplifying R&D efforts in the AMR space. C-CAMP startups and individuals currently working on innovations tackling AMR are under three verticals: Preventatives, Diagnostics and New Drugs. Spotsense - a diagnostic pacifier platform for saliva based screening of various neonatal health ailments including a rapid diagnostic test for Neonatal Sepsis. Module Innovations - Color changing nanofiber strips for selective detection of the Entero-haemorrhagic bacterial strains.